One of the most interesting things of the global online community is the possibility of collaboration with artists all over the world. This situation that a few years back seemed impossible now a days its happening all the time. A Quiet Norway is a very good example of this kind of collective work. Rune Martinsen an Jean Montag joined forces a few years back to unveil a collaborative project that now we know as A Quiet Norway. Between Martinsen and Montag there are 3.250 km distance all across Europe. Despite the distance and weather conditions (In that part of Norway snow covers the place for a long time every year) they manage to confront their own perspectives and tastes and match them together creating a very interesting project that ranges from noise to, in this case, field recordings. Into A Mirror is the outcome of various sessions of improvisations done in Norway last September. The transnational duo decided to introduce as well a collaboration by Mattis Dikkanen who plays bass in this piece. All together, they composed an irregular piece that lasts for almost 30 minutes, the whole recording apart from being an exploration and a dialogue between synthesisers and field recordings has a strange taste of the previous works by AQN. 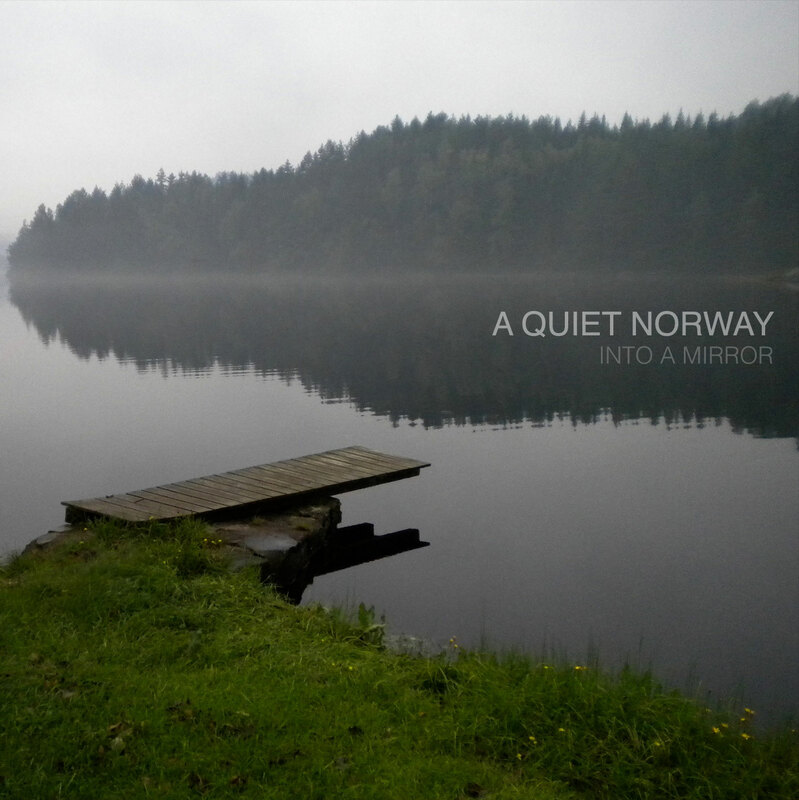 If we listen to previous works, we will find out that Into A Mirror is a decomposed A Quiet Norway piece merging down with the local component or attachment to the country that provides field recordings. Finally the piece evolves to many different paths, as some sort of journey through Fiords and misty valleys A Quiet Norway manages to surprise us one more time with a twist on its own genre. Probably the best achievement could be to introduce the improvisational character that provides freshness and dynamism to a dense and dronish project. Recorded by Rune Martinsen. Mixed by Jean Montag, at K.O.L.T. studio, Søndeled, early september 2011. Into a Mirror by A Quiet Norway is licensed under a Creative Commons Reconocimiento-NoComercial-CompartirIgual 3.0 Unported License. Creado a partir de la obra en www.archive.org.